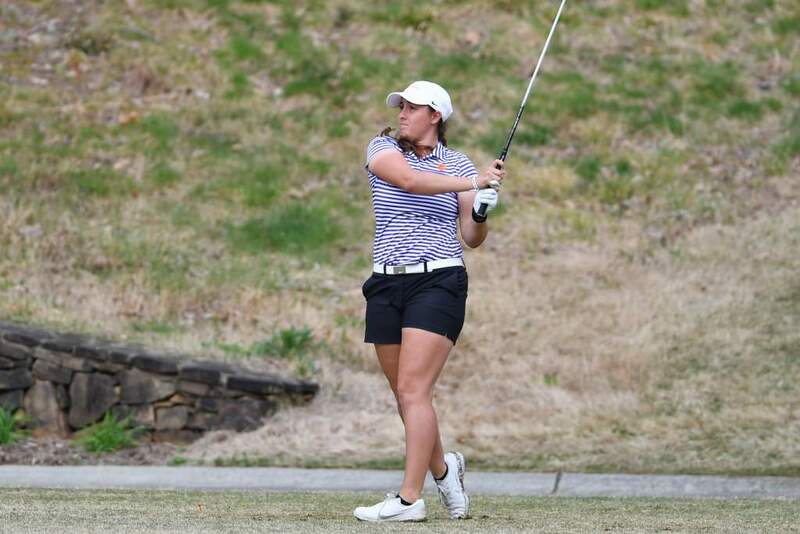 Clemson, S.C.—Clemson returns to the golf course Sunday to compete in the 54-hole, three-day Allstate Sugar Bowl Intercollegiate Golf Championship. The 15-team field will compete at English Turn Golf and Country Club in New Orleans. 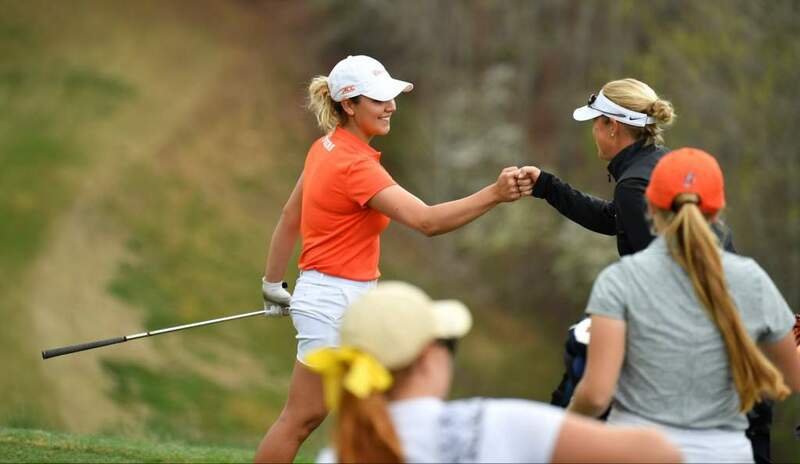 Regarded as one of the top spring tournaments in women’s college golf, the field includes seven of the top 25 teams in the nation. Clemson has already played the No. 14 ranked schedule in the nation according to the Sagarin women’s golf rankings. Clemson finished fifth out of 17 teams in this tournament a year ago when it shot a strong four over par 868 team score. This year’s field includes Arizona, Clemson, Denver, Florida, Kansas, LSU, Michigan State, Mississippi State, Oklahoma State, Texas, Tulane, UCF, UCLA, UTSA, and Vanderbilt. Ten of the top 50 players in the country will compete in this event. UCLA is the highest ranked team in this year’s field at No. 4. The Bruins are the defending tournament champions after setting tournament records for the low team round (-11, second round) and lowest 54-hole total with a 21-under, 843 total. Clemson will be led by sophomore Lauren Salazar, who is coming off a No. 22 finish at the Lady Puerto Rico Classic last week. It was the best individual finish by a Clemson golfer this year. The native of California has the top stroke average on the Clemson team with a 74.53 figure. She played the last 36 holes in Puerto Rico in just two-over-par, something only 14 other players did in the 82-person field. Jessica Hoang also will be in the Clemson lineup. The sophomore from North Augusta, S.C. has the second best stroke average on the team at 76.40. Her season included a Clemson record tying 68 at the Cougar Classic in the fall. Freshman Marisa Messana will be in the lineup for the sixth straight tournament. The native of Plantation, Fla., has a 76.8 stroke average. She was Clemson’s second best player in Puerto Rico. McKenzie Talbert will make her 17th straight start for Clemson. The sophomore improved in each round at the Puerto Rico Classic and hopes to duplicate her fall performance at the Schooner Fall Classic when she shot a season best 221 for 54 holes. Taylor Ramsey will make her first start of the year for Clemson at the No. 5 position in J.T. Horton’s lineup. Ramsey, the sister of former Clemson All-American Ashlan Ramsey, played in five events last year, but all were as individuals. 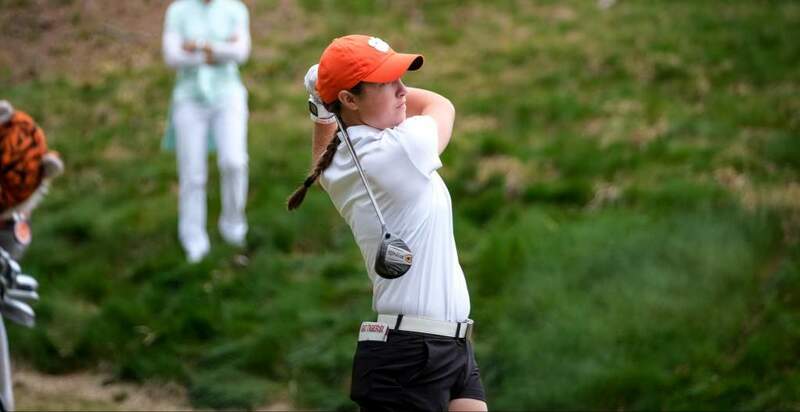 Clemson will be without the services of returning All-ACC golfer Sloan Shanahan for the second straight tournament. Shanahan is out with an injury. 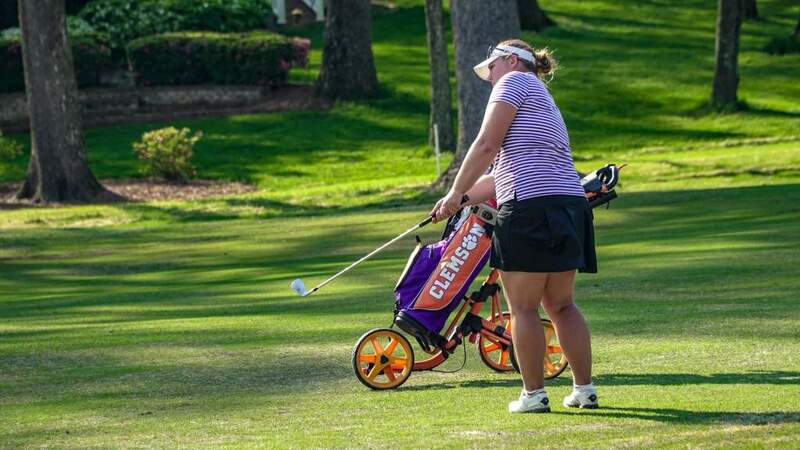 She was Clemson’s top golfer at this tournament a year ago when she shot a career best five-under-par 211 and finished in sixth place.